Have you ever wished that there was some kind of step-by-step guide to help you make the transition from your full-time secular job into full-time ministry that allows you to make a good living serving the Lord? 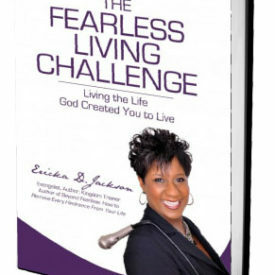 This is the guide book Ericka wished she would have had when she was called out of corporate America into full-time ministry. 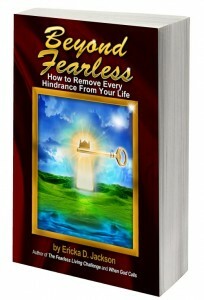 Learn how to identify your gifts, talents, calling and those who the Lord desires you to reach. Then turn your gifts into vessels or income streams that allow you to spend all of your time serving the Lord and teaching and ministering to His people. 217 pages.